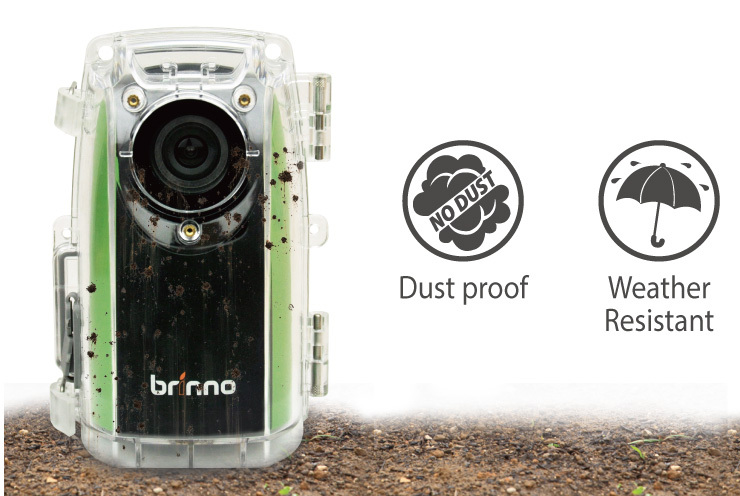 Features- The 1.44” LCD screen allows you to frame your subject simply. 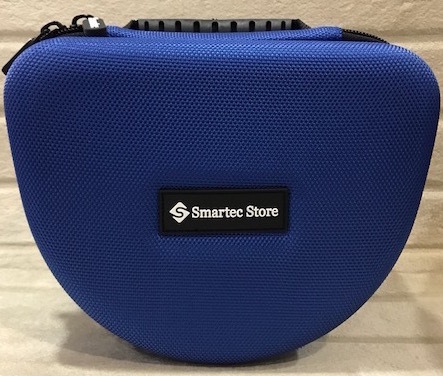 140° field of view. 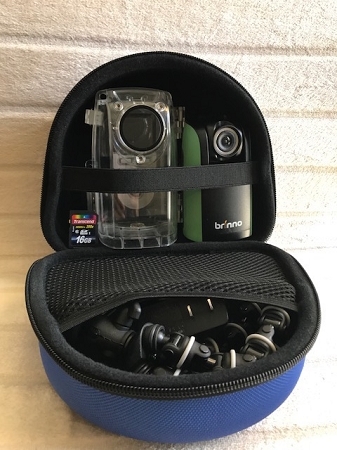 A wider area is captured creating panoramic images of your project.The f1.2 extra low light lens allows you to capture in low light, and see the details often lost in the dark. 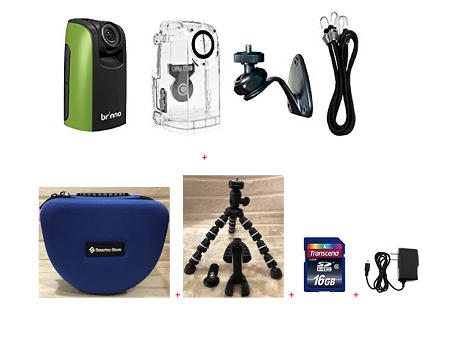 You will never miss any on site activities. 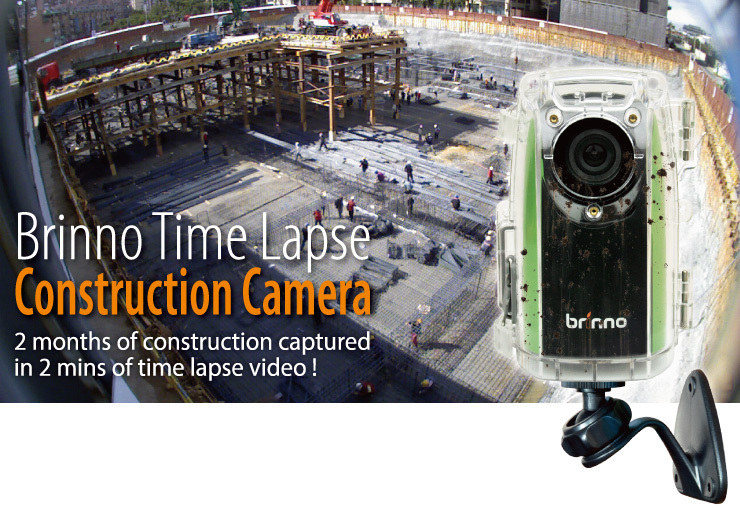 The Brinno Time Lapse Video Construction Camera is the effortless way to record any construction projects. Set it and forget it. 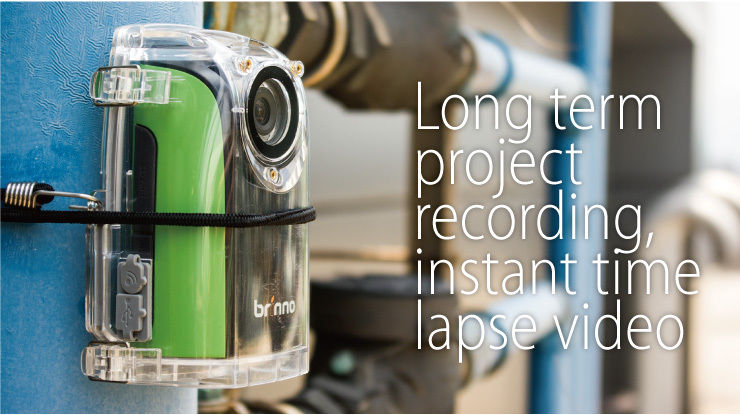 Get a time lapse video recorded at the rate you want, and play back at the rate you want when the project is done. 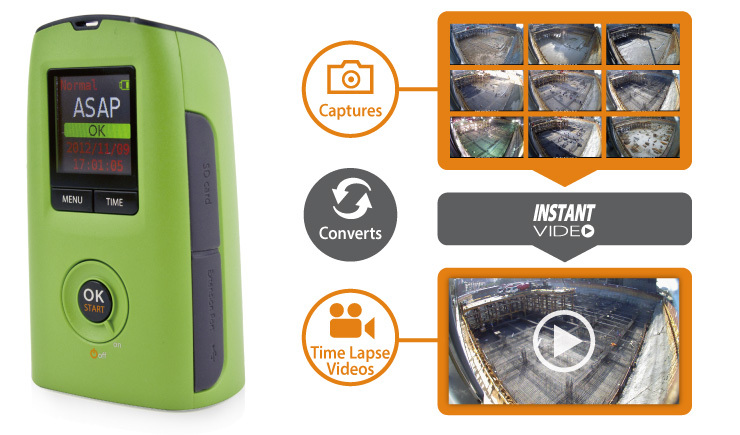 No professional photographer needed to setup and operate or relocate the construction camera. 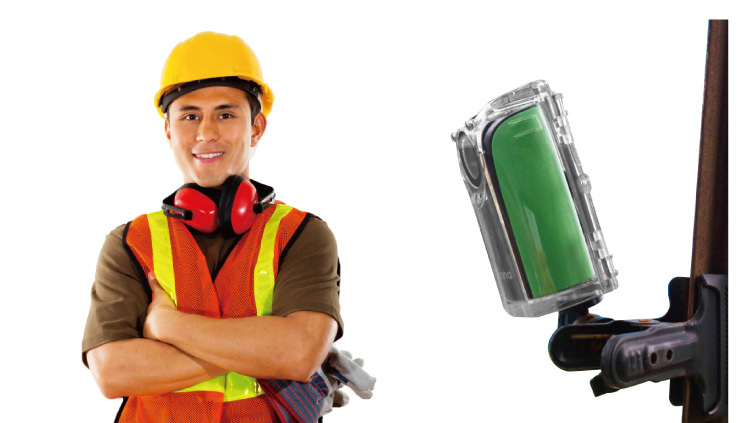 Every worker is able to get the job done. 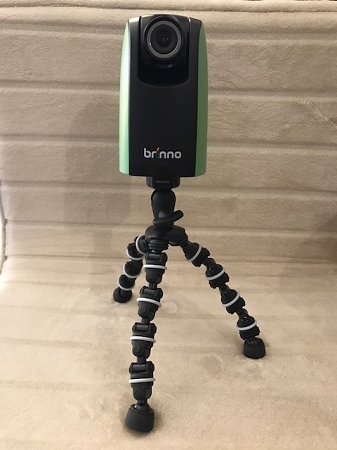 The Brinno Construction camera is powered by Brinno Proprietary "Instant Video" which means you can play the time lapse video on the spot once the photo taking is done. 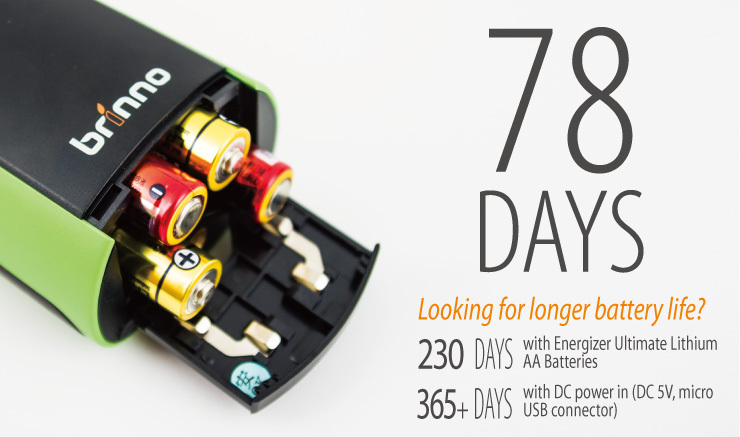 No Giga bytes Fat files transfer, video editing or even post processing. 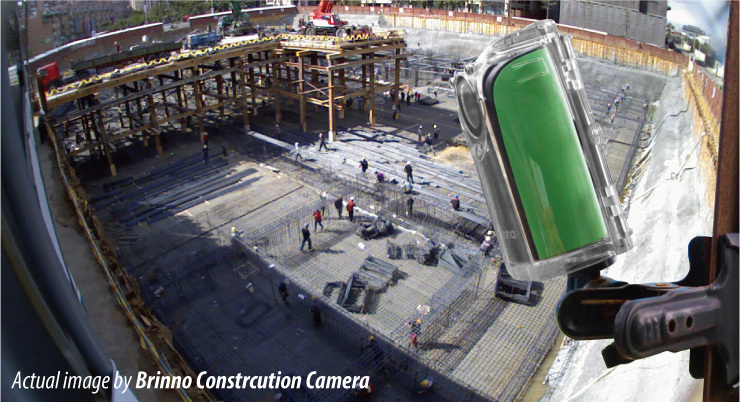 The most effortless way to record any construction projects. 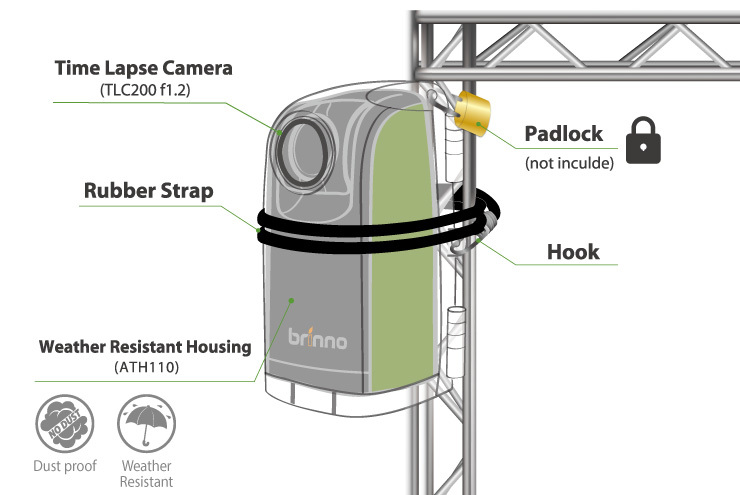 The 140 degree field of view allows you to capture more of the panoramic construction site. The f1.2 extra low light lens allows you to capture any light, see the details in the dark which you will never miss any moments. 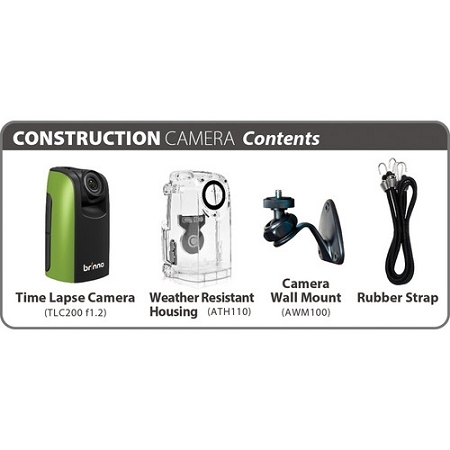 Yes, we know most construction site are at outdoors, in order to let you capture your whole construction project in any weather conditions, a weather resistant housing is provided to protect your construction camera.